Gabe & Kate 2008: Color Wheel! 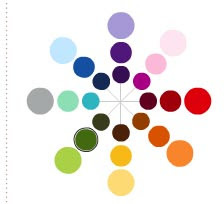 This site is very cool, you can preview different color variations and see how they look together. This would be cool even for any event, not just a wedding! Keep in mind for your next par-tay!